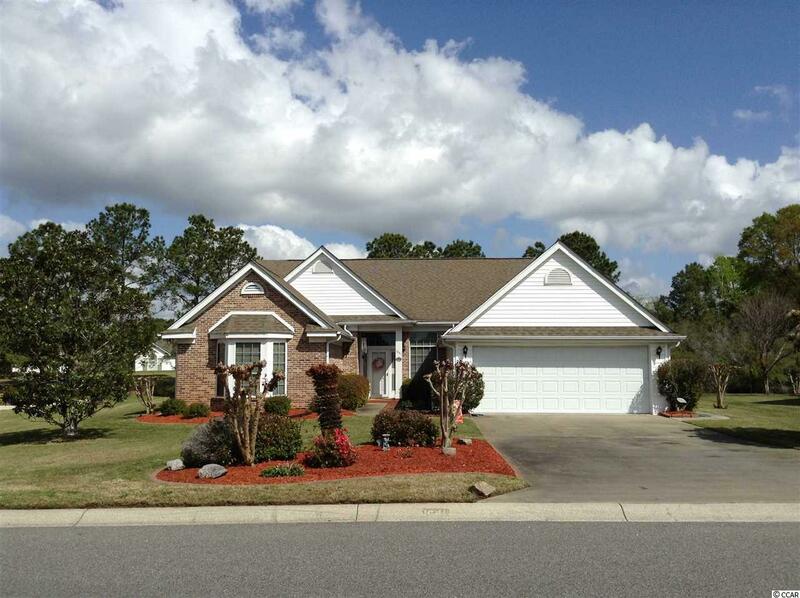 Beautiful, well-kept ranch style home in Surfside Beach SC located in the Southwood Community,just minutes from beach. Close to everything, shopping, restaurants, attractions and local hospitals. This very specious one story home with water views offers an open floor plan with 3 bedrooms 2 baths, cathedral ceilings throughout, on an oversized lot with mature landscaping. Several bay windows and large floor to ceiling windows throughout the entire house that provides plenty of natural light. Hardwood, ceramic tile and carpet flooring. Up-to-date kitchen with granite counter tops and open floor plan to breakfast area and family room with gas fireplace. 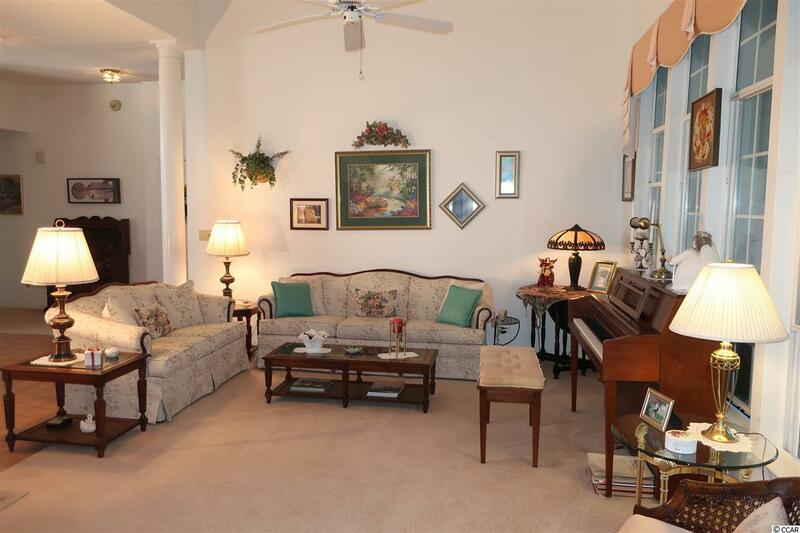 Formal dining room with tray ceiling and spacious living room. All season Carolina Room overlooking patio, back yard and the water. Extra-large master bedroom with lots of natural light and water views. Master bathroom with walk-in shower and garden tub in addition to a walk-in closet. Two nice sized bedrooms and full bath are located on the same side of the house as the master bedroom which provides privacy from the other side of house. Laundry Room with overhead cabinets and closet are off kitchen and accessible from garage. Over sized two-car garage with storage area. Attic over garage provides additional storage area. New roof, gutters and downspouts. Irrigation system too. 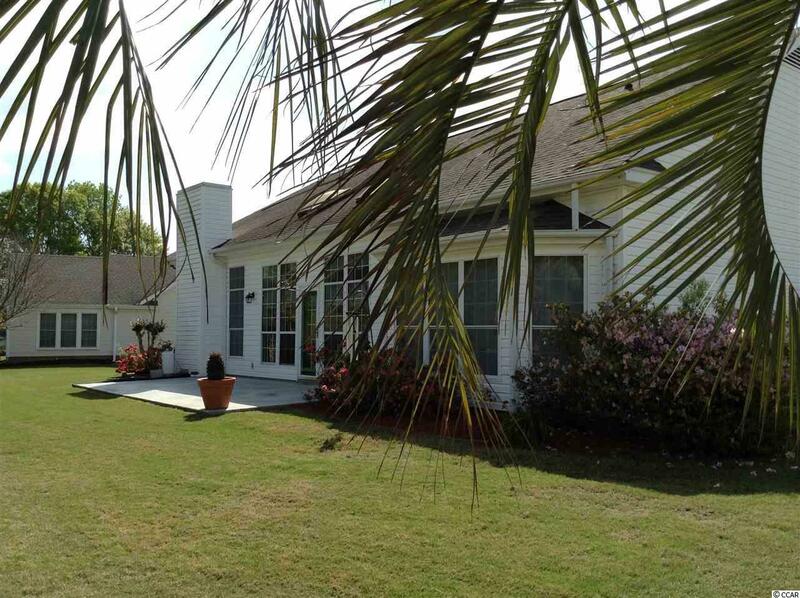 Community has two pools for residents and both are in walking distance from the house. 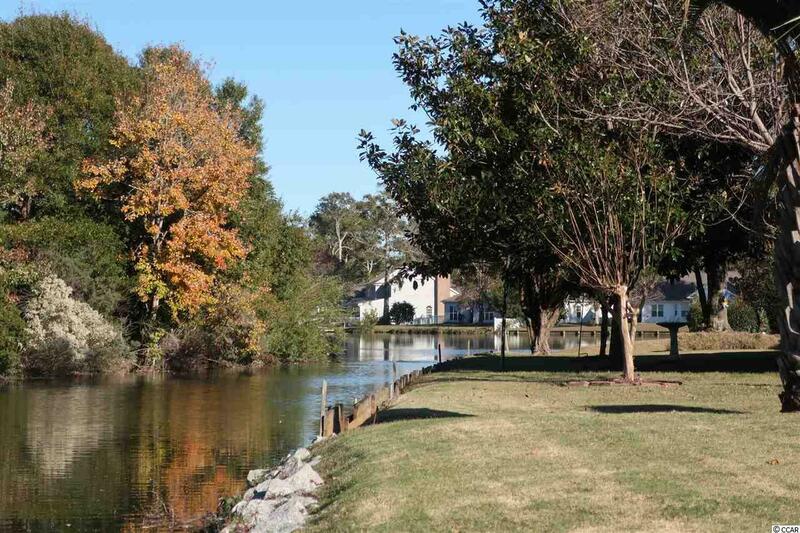 You can fish from your very relaxing backyard or take a boat or kayak ride at your leisure. A must see, dont miss this one!